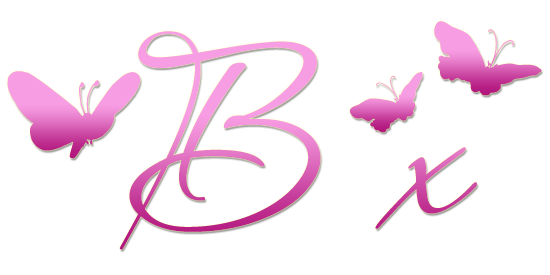 Good morning Peeps, I am here with our mid month inspirational post for this months Anything Goes theme which you can find here. 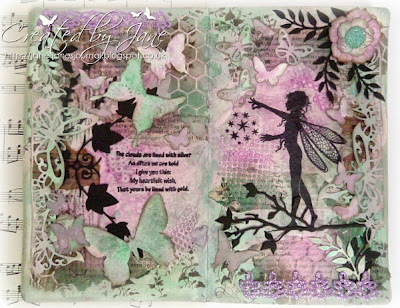 The last few months the DT have been sharing their favourite five stamps and it seems now it's my turn ! 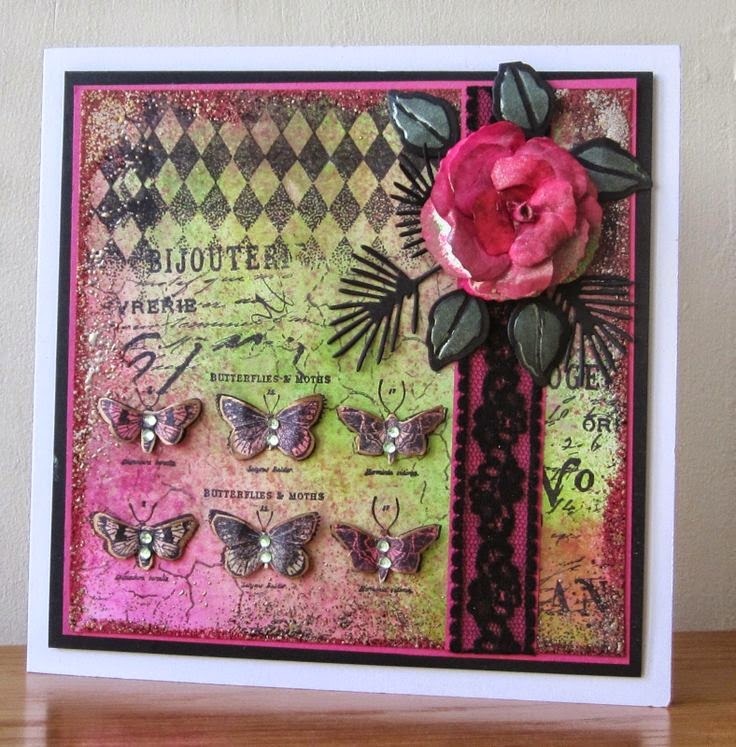 I have no problem introducing my fellow DT's, but somehow it's a little strange when it comes to myself, so I think I will be keeping it fairly simply and rather than bore you with lots of blurb just list my favourite stamps and show a few cards I have made using each of them in recent months. All I will add is that I agree with my fellow DT's that this is a very hard task and it took me some time selecting, Poppies and Trees would have been an easy choice or so I thought until I realised I had so many of both. My first choice will come as no surprise at all to anyone who knows me or who has attended my classes and demos, in fact any one of them would have predicted this one would be at the top of my list. 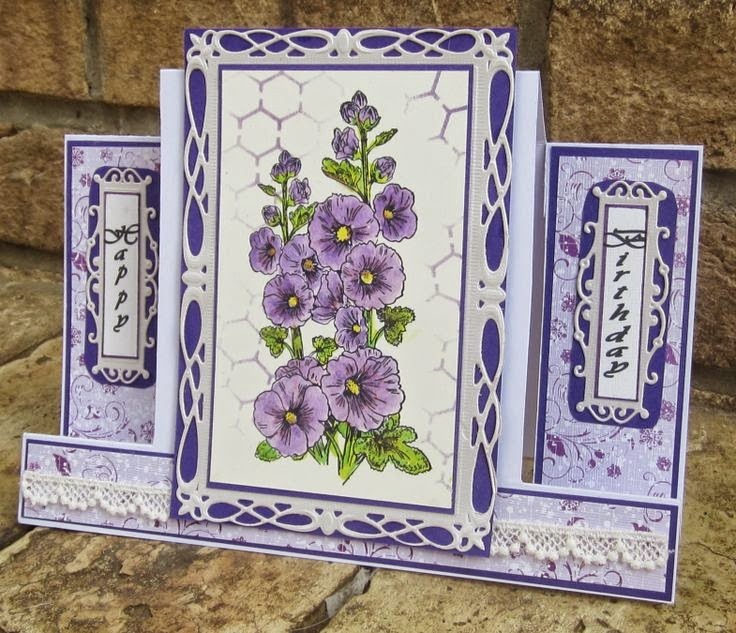 It's Stampendous P107 Agapanthus Cluster which I seem to have been repeatedly using for many, many years, I love it so much that I actually bought a second one just in case it was ever discontinued or my original one wore out.................how sad is that ! It was also inevitable that there would be a good number of Penny Black stamps in my shortlist, from the day I started stamping they were my favourites and the love affair has never faded. I love the fact that they still make many wood mounteds which are my stamp of choice and their design and quality remain as good today as fifteen years ago. 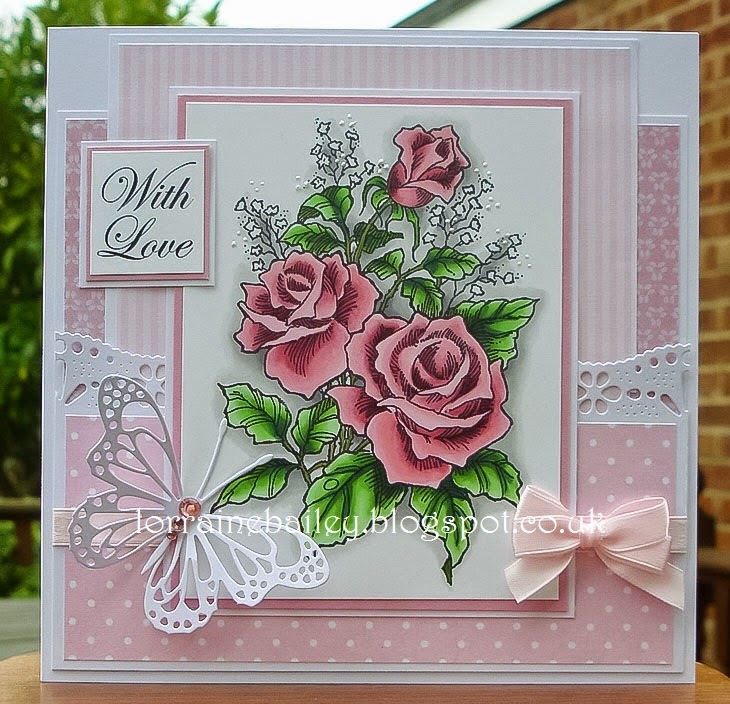 I have a bit of a fetish for inspirational quotes and Penny Black have a good number of them which I find lend themselves to many styles of crafting. And of those Dance, Sing, Love 2695J is definitely my number one choice, again a pretty old stamp that comes out time and again. 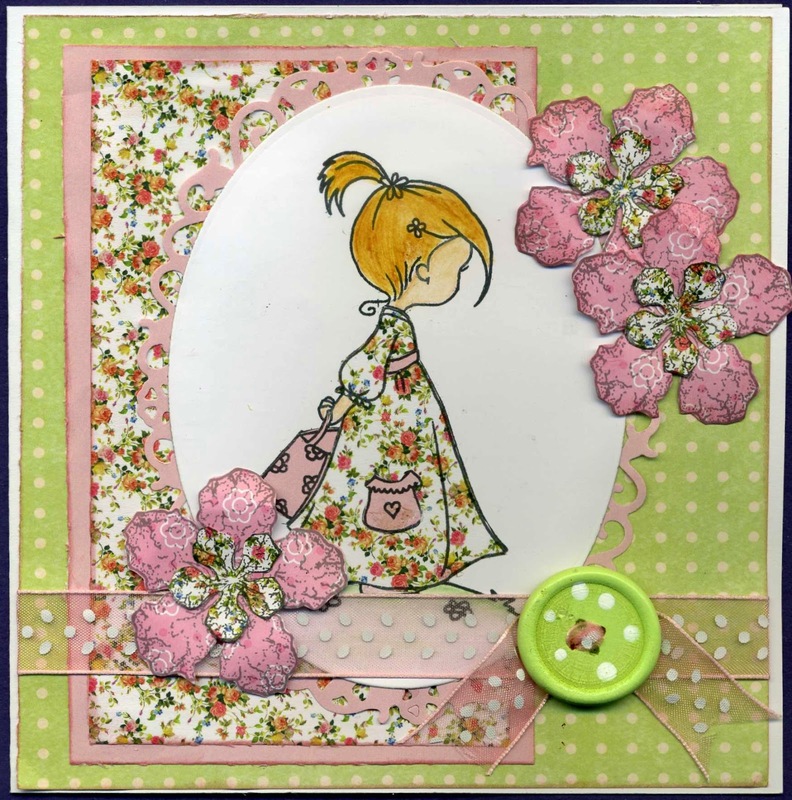 Floral's rate very highly on my list and I love this beautiful Hollyhock Penny Black 4376K which is a relatively new wood mounted stamp. 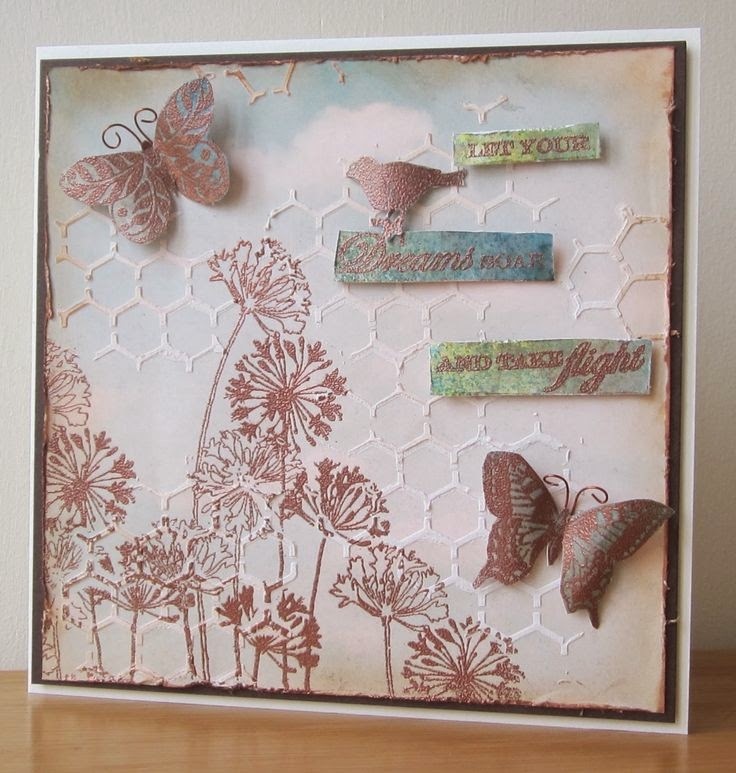 Tim Holtz Papillon unmounted stamp set is one I have had a few years which comes out regularly. 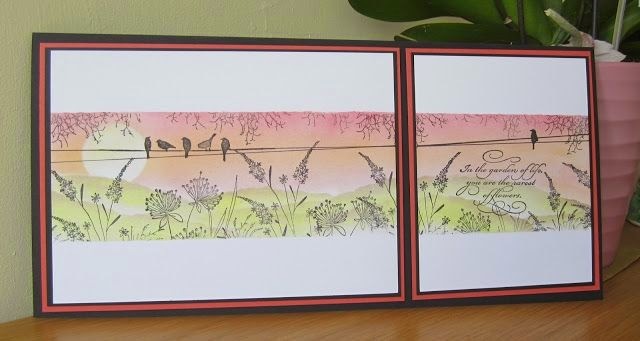 Penny Black Birds on a Wire 3937H is another old favourite, it's also now available as I die. Thank you for taking the time to browse my favourite stamps. It doesn't get much simpler than that does it ? 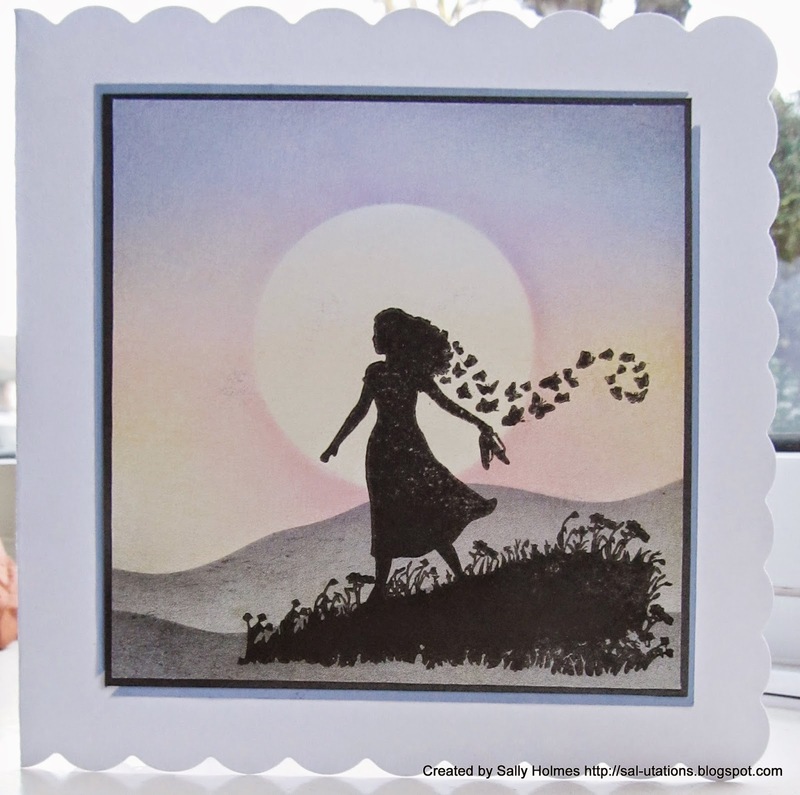 As always you can enter up to three different pieces of artwork and combine with other challenges. 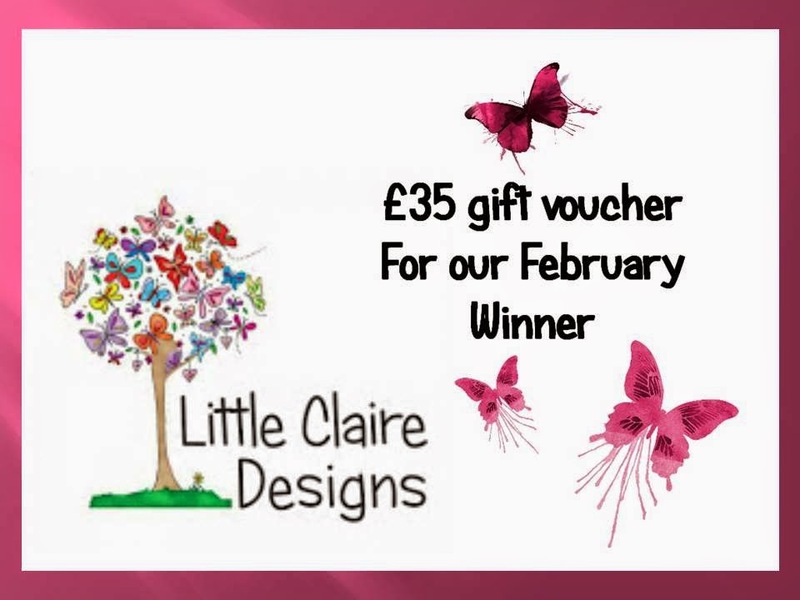 "Little Claire is a team of 3 consisting of Gill (Little Claire), Steve and Carol (long suffering member of staff/friend/all round good egg – but not a beautiful as Gill!). 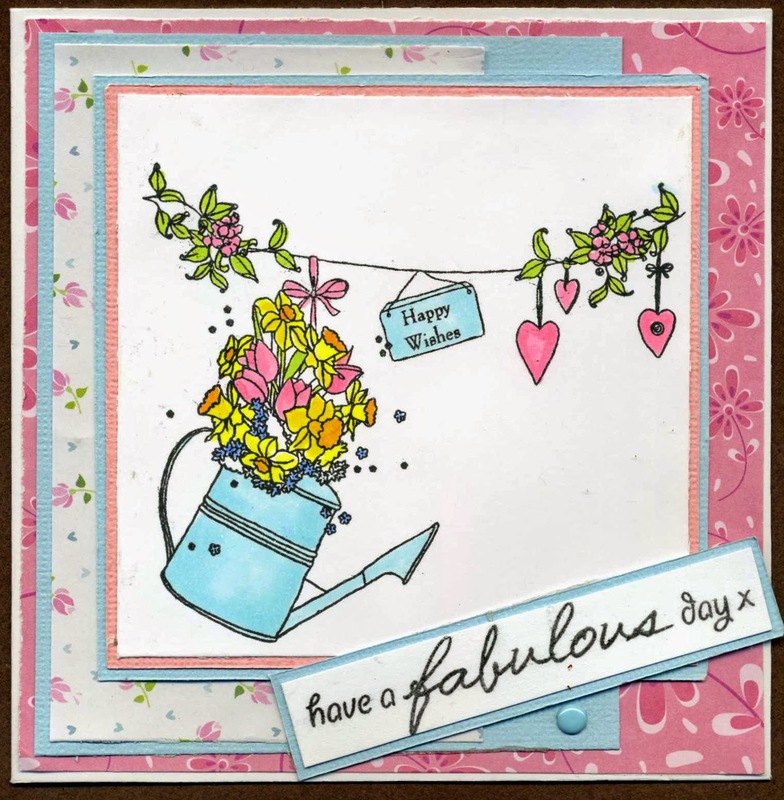 Necessity is the mother of invention’ this is the saying that sums up the creation of Little Claire Designs – we love stamps and what better way to satisfy the stamping ‘urge’ than to create our own designs exactly as we want them!" The Design Team love visits and really appreciate it if you find a few moments to pop in and see them for more details of their creations. Now it's over to you, have fun and we look forward to visiting all your entries.